Understand the science of brain health by looking through the lens of a nurse. and White Hospital, Texas State University and the annual Alzheimer’s Symposium in New Braunfels, TX. She is co-author of "Pillars of Brain Health" and writes the blog, "Diary of a Budding Cannabis Nurse" for GB Sciences. Real health comes not from the treatment of practitioners but from empowering patients with knowledge. 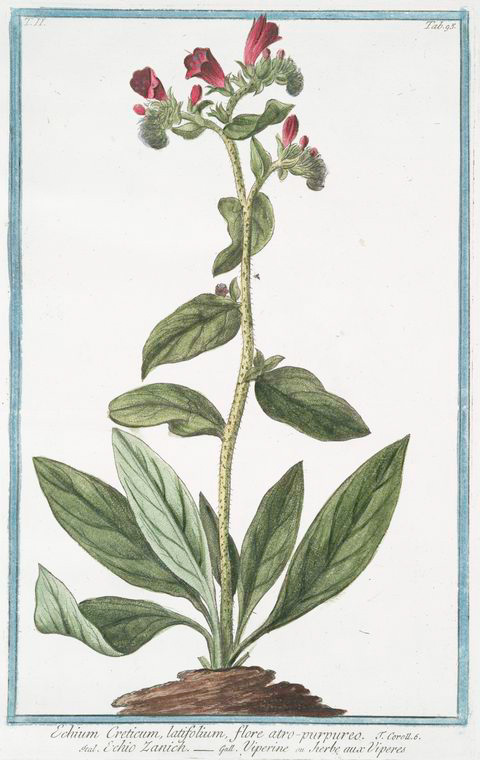 Medicinal herb illustration via The New York Public Library Digital Collections. 1772 - 1793. Allow me to be your tour guide through the science of brain health and in emerging plant-based medicine — blogs written expressly in non-science language.